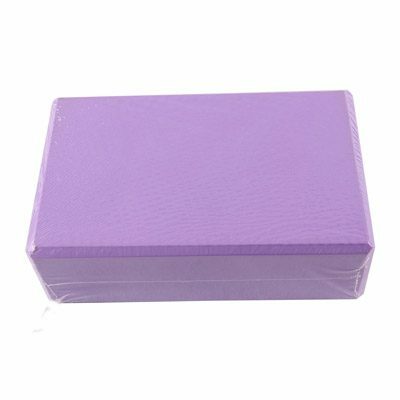 Using a sitting box adds a world of variety to your exercise routine. 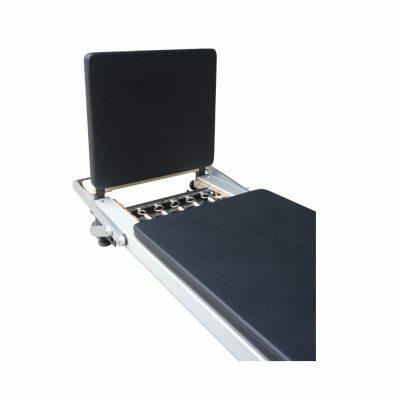 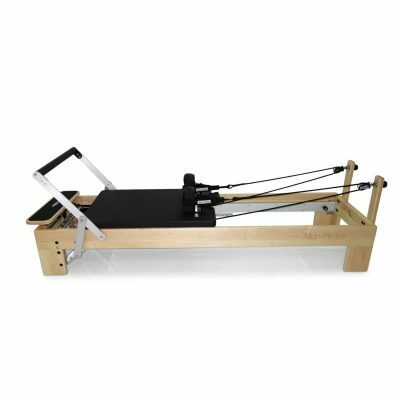 Align-Pilates sitting boxes are suitable for use with any pilates reformer machine. 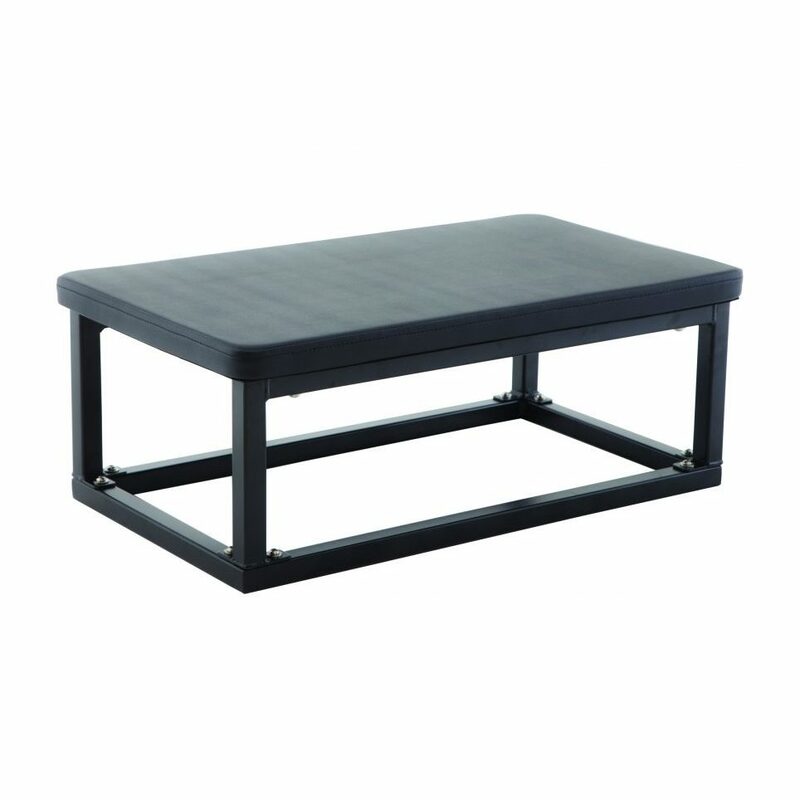 Assembled dimensions: 70 cm (L) x 40 cm (W) x 28 cm (H).